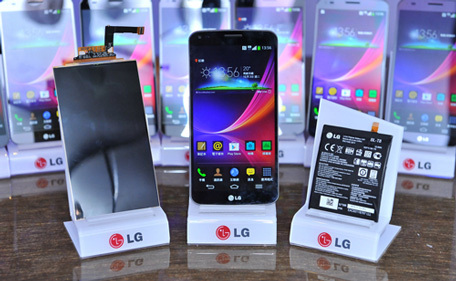 After launching in Korea have the Deputy Director said that LG is already chatting with operators across the world to launch LG G Flex. 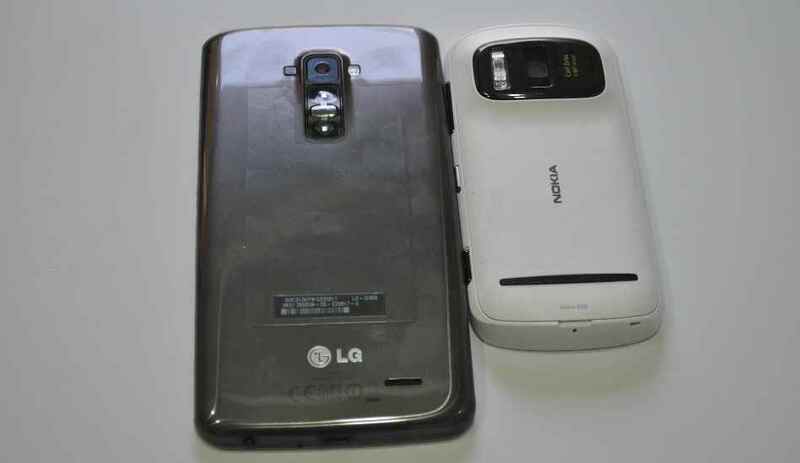 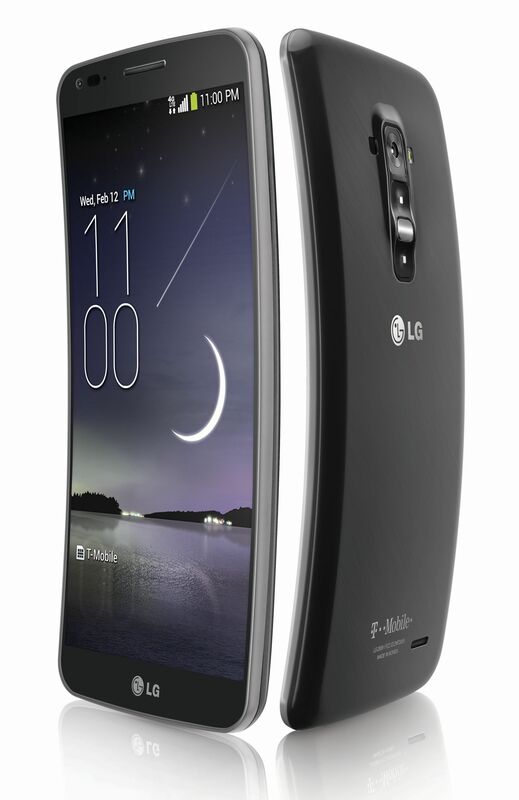 LG’s new mobile with curved screen and which in fact also can be bent part of the screen, is not only a product as Korea’s population can benefit from. 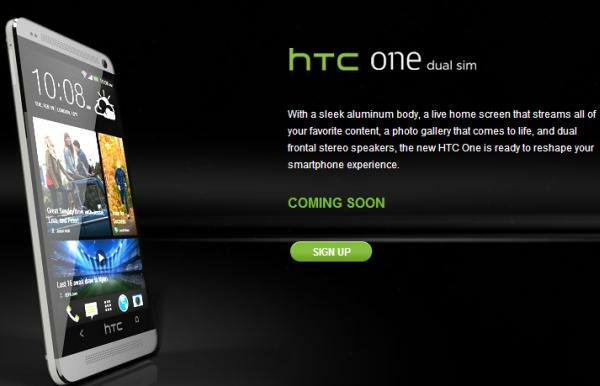 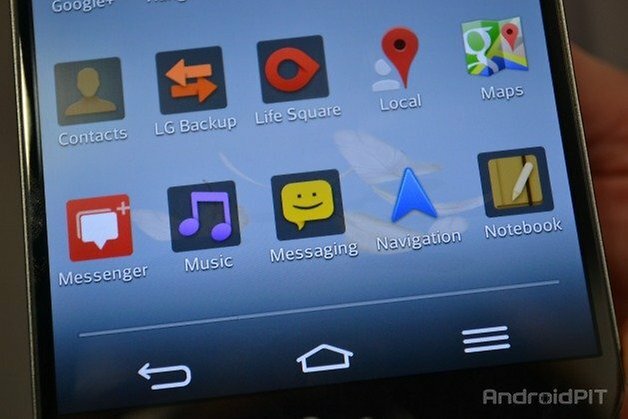 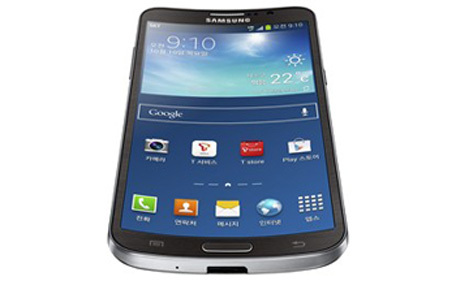 After the initial launch in Korea, there are now rumors of a global launch soon. 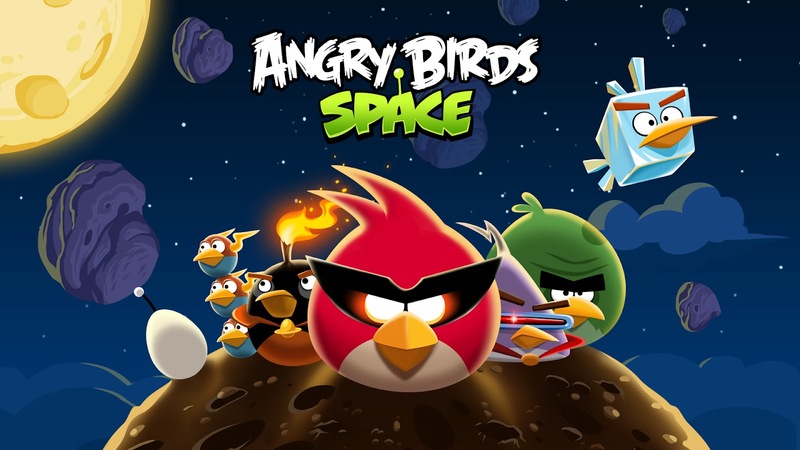 Vice President Koo Bon-Joon have reportedly told journalists that they are already starting to make deals with operators in the whole world and to the United States, Europe and Japan to come “soon”. 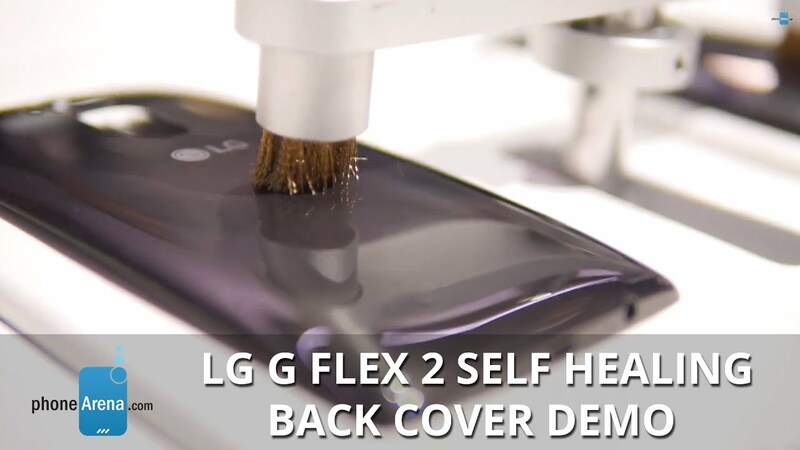 One can only hope that the phone lands on the Danish market so that we can have own view of the case with the huge curved screen front and back to be able to repair small scratches by itself. 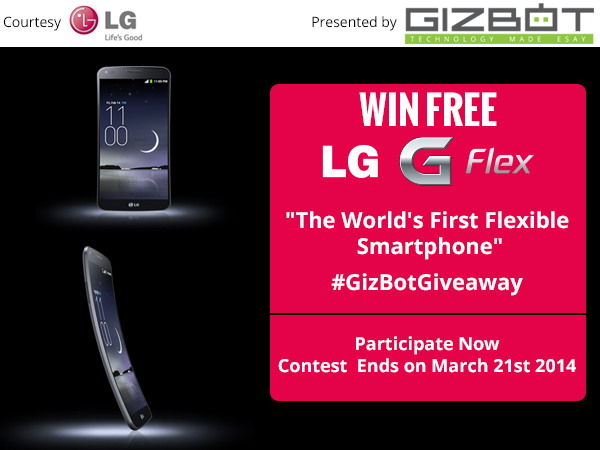 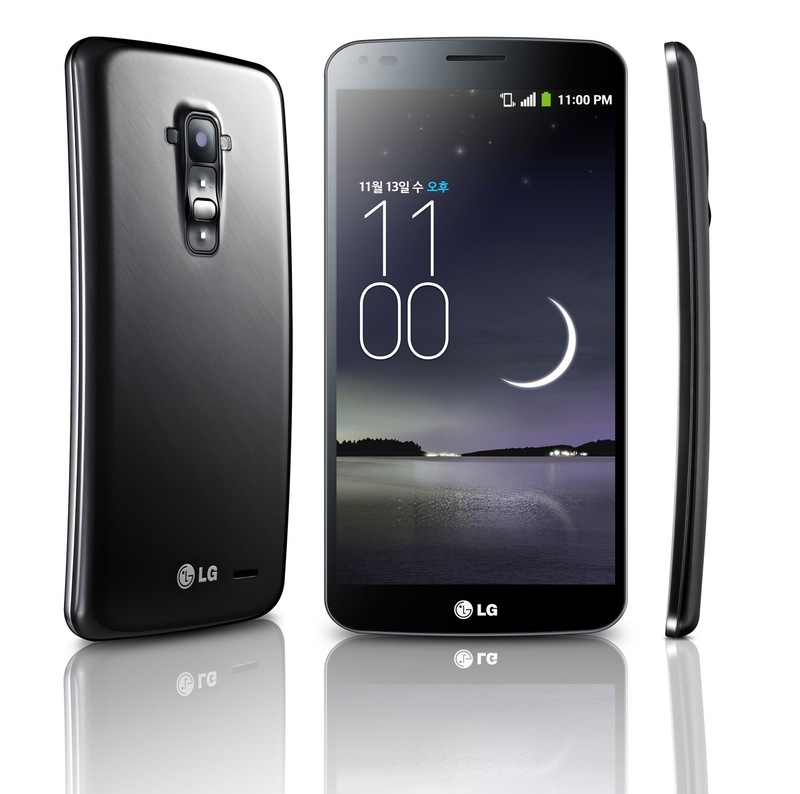 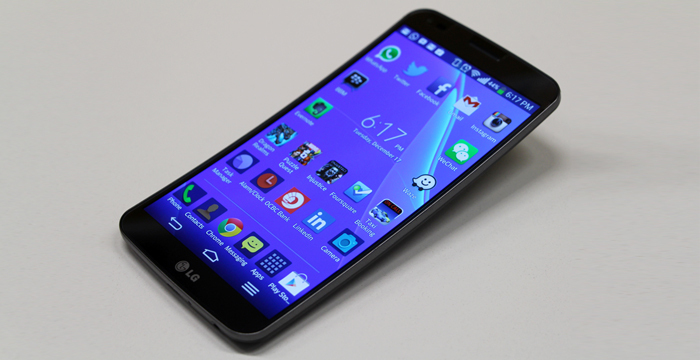 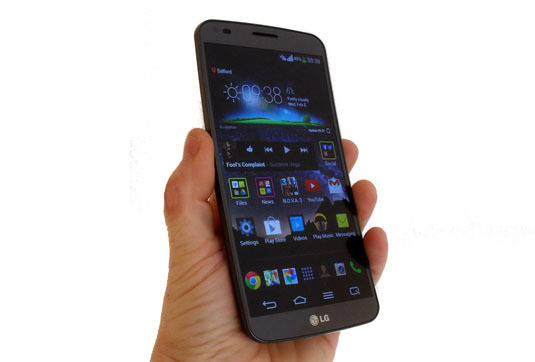 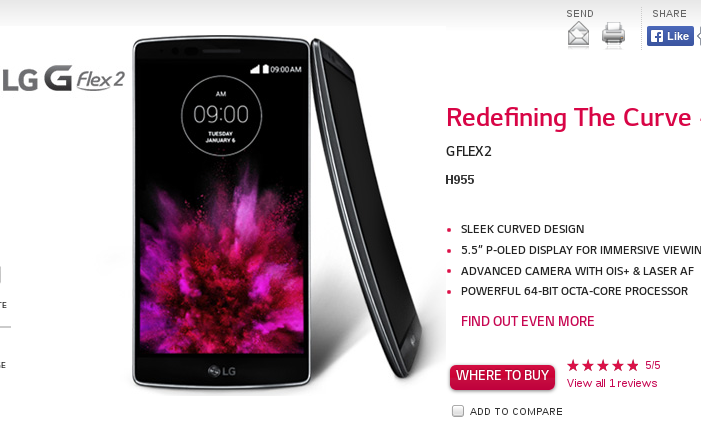 Win A Free LG G Flex: Participate Now!